Come join us for a celebration of dance through the ages! From the ballet classics Coppelia and Sleeping Beauty to original contemporary ballet works danced to the difficult rhythms of Vivaldi, plus a glimpse of the musical and dance trends of today, this program includes something for everyone. 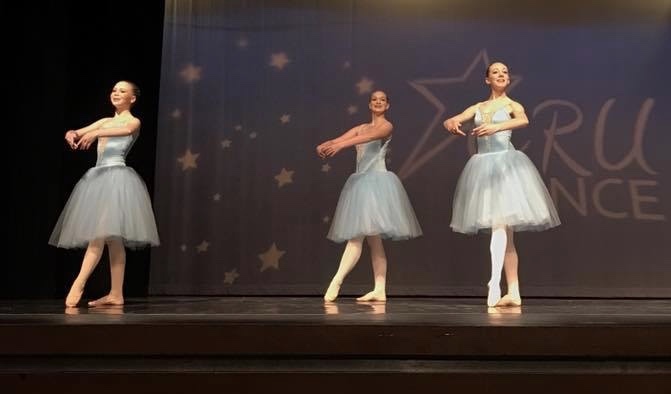 Featuring the student dancers of Ballet Durango and the members of the Durango Youth Ballet, the performance shows how the ballet training that these students receive establishes a foundation for them to explore not only the world of ballet but also more contemporary styles. This performance is under the direction of Ballet Durango Artistic Director Frances Rosser Taylor and the faculty of Ballet Durango. + There is an additional $3.00 processing fee per ticket at the end of the transaction.